Private Mode is designed for specific group of people to answer question. 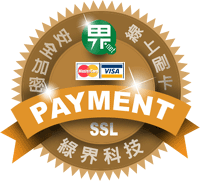 Private Mode Survey consist of unique ID that is generated randomly by english character and digit, this result in response will be assigned with its own unique number and advoid s/he submit a second response. There are two options from which to choose. Consider the method of delivery if you want to identify respondents. 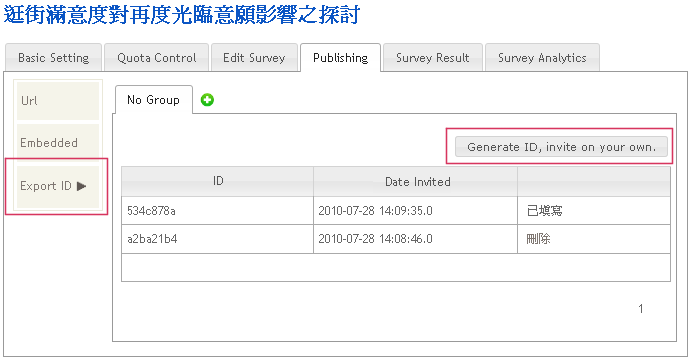 Simply enter the amount of required ID and mySurvey will export the generated IDs into excel(.xls) where you can download from then you give the ID to the specific group of people to answer your survey. Best view with 1024x768 screen resolution with Internet Explorer 7.0.